Earlier this week we grabbed our helmets and headed to The Thermal Club! 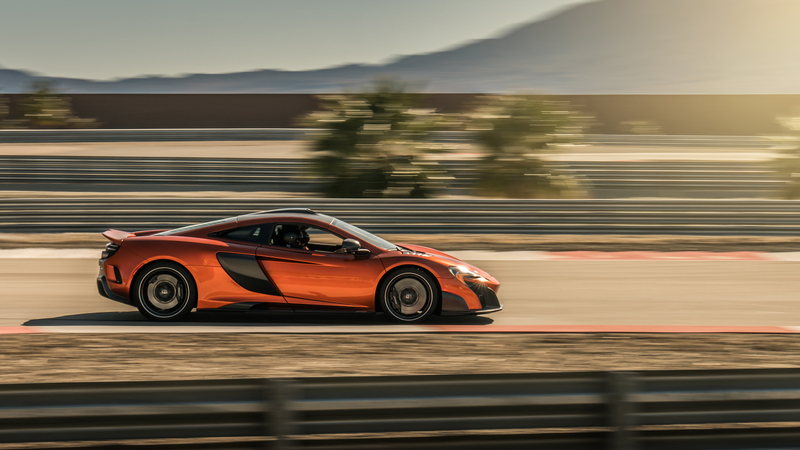 With the help of McLaren’s race coach from their PURE McLaren program, we gave our clients a day full of track time, and a new confidence in their cars. For those not familiar with the brand, McLaren is heavily track oriented. The brand started off strictly on the track as a matter of fact! In 1963 Bruce McLaren founded the McLaren group, and in 1968 they had already won their first grand prix; The Belgian Grand Prix. This rich racing history is what inspires us along with our customers to get their cars out on the track! This month, we were able to work with Mayor Lili Bosse, on a project of hers. She is working towards a healthier city with her #BHHealthyCity campaign. A part of this campaign includes taking a walking tour of local businesses every Monday morning. On January 8th, the first walk of the year, we were lucky to have been one of the local businesses on the route! 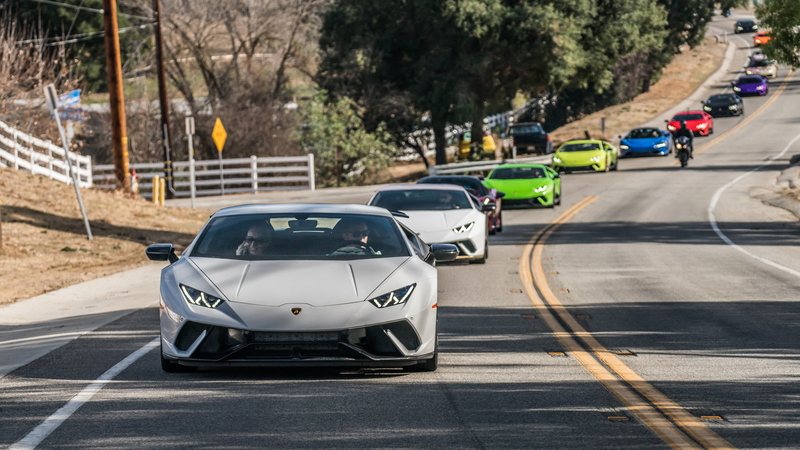 This past Sunday we took our Performante Owners’ for an exciting drive! 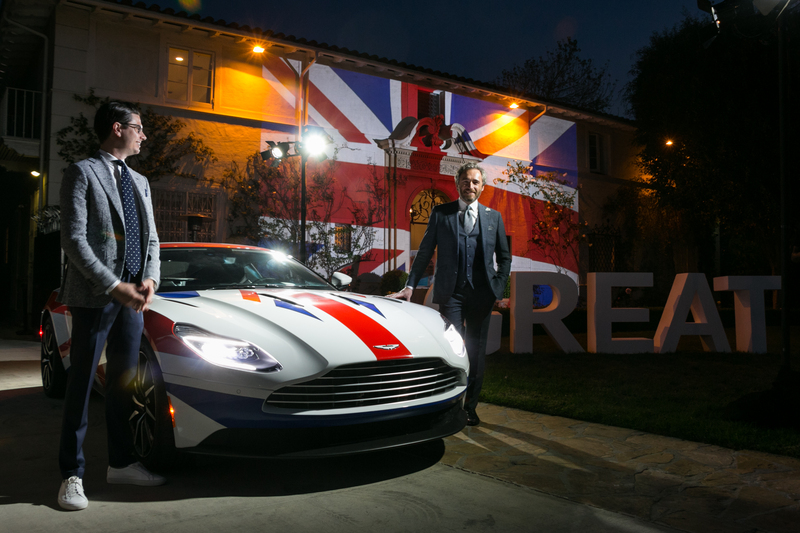 We also set what we believe is a record for the United States, 13 Performante’s at one gathering and on one rally. A huge thank you goes out to everyone that spent the day with us here at O’Gara. It’s 2018 and we’re ready for a strong year! This past show set a few records that we are aware of. 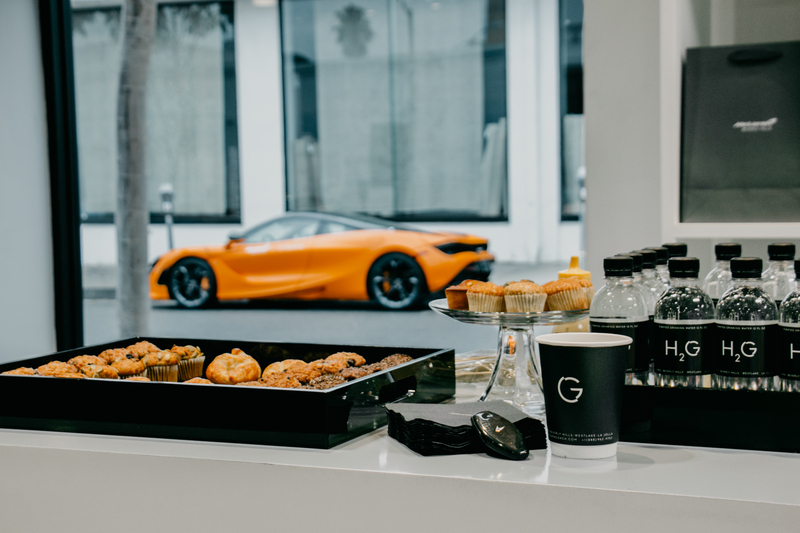 For one, we created the largest Lamborghini Huracan Performante gathering on U.S. soil! So a huge thank you to all of the owners that made their way out Sunday morning. We were able to gather 13 Performante’s for all of you to see at once, in all sorts of colors. We also had the #Purplemante visit from the east coast. For those wondering, Viola Parsifae, is a color from the Lamborghini Ad Personam Program, and quite the show stopper.